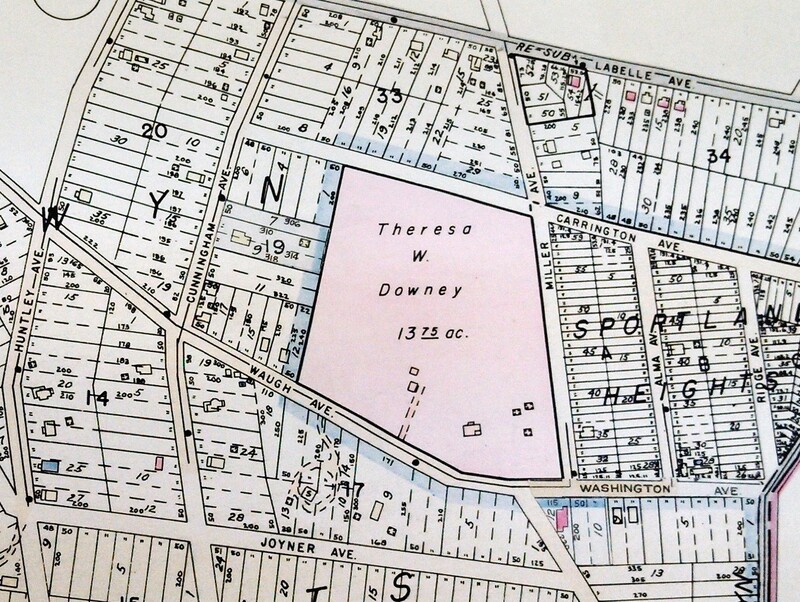 The Berwyn Heights Historical Committee at its last meeting approved a preliminary version of the next historical marker, the Sportland boxing ring. The marker recounts the brief and turbulent history of an open-air boxing arena that John O. 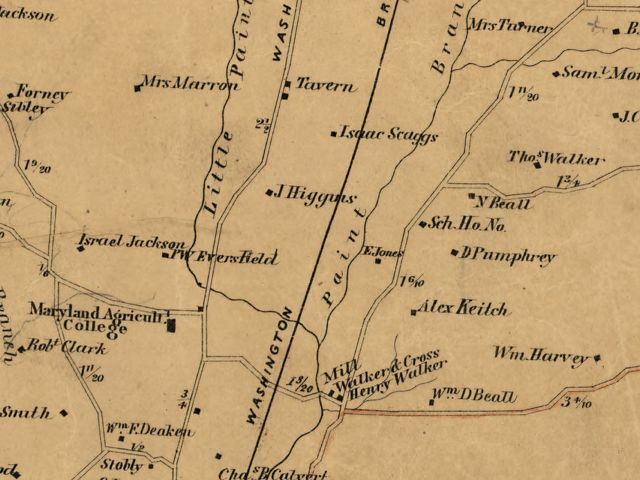 Waters operated in Berwyn Heights between 1922 and 1926. Archivist and BHHC chair, Sharmila Bhatia, took on the legwork of researching and writing the initial draft. The BHHC invites public comment until end of February.